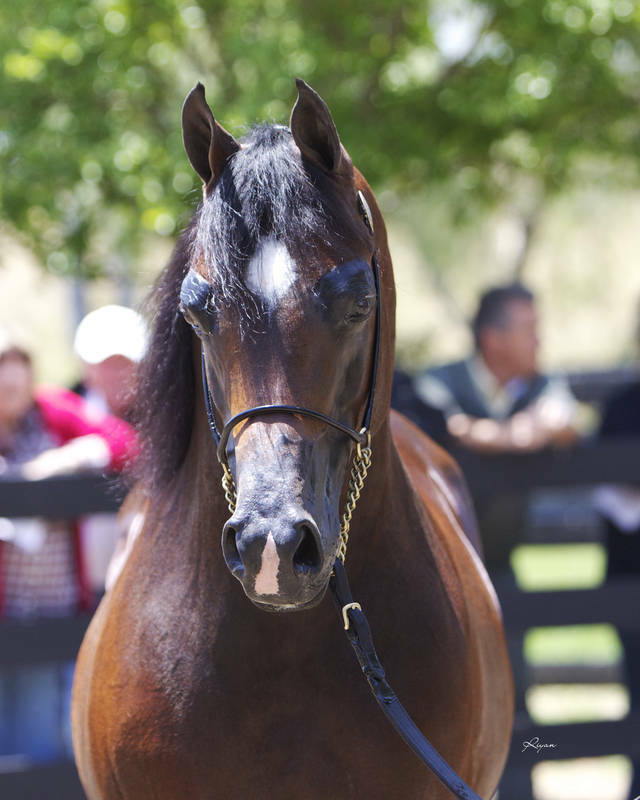 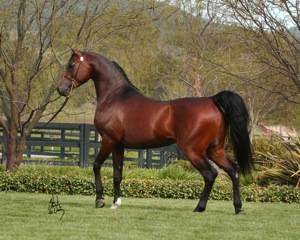 One of the leading U.S. sires of halter and performance foals, Sir Fames HBV, returned to his birthplace in Brazil prior to his passing. 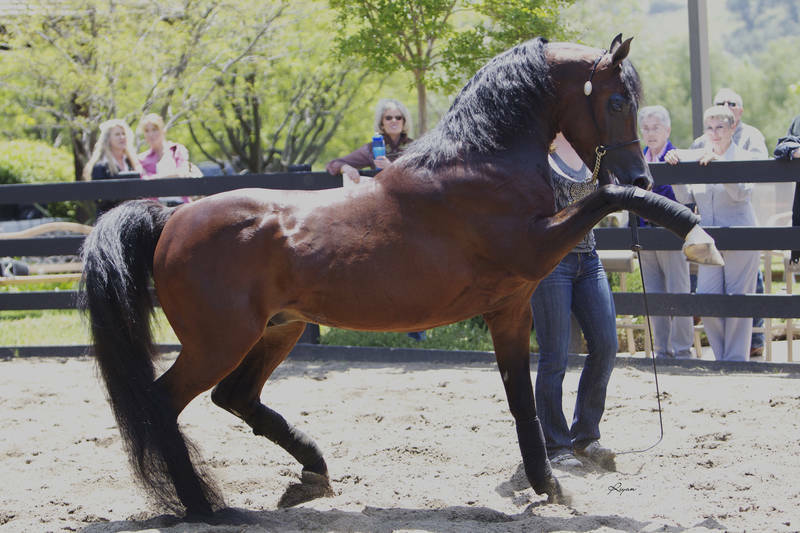 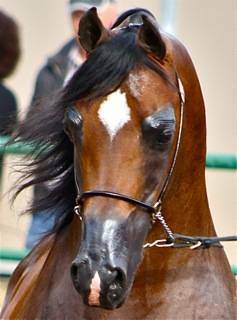 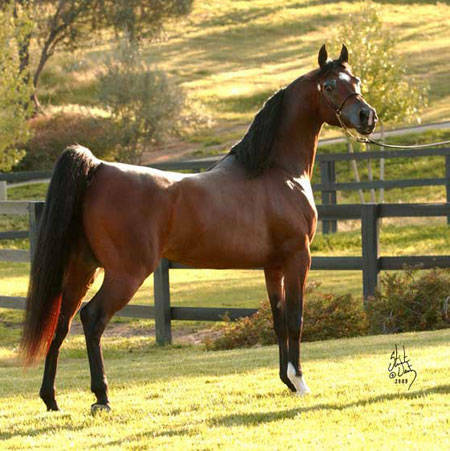 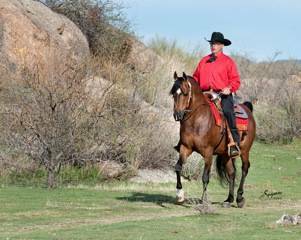 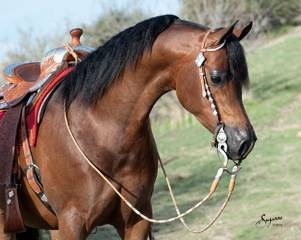 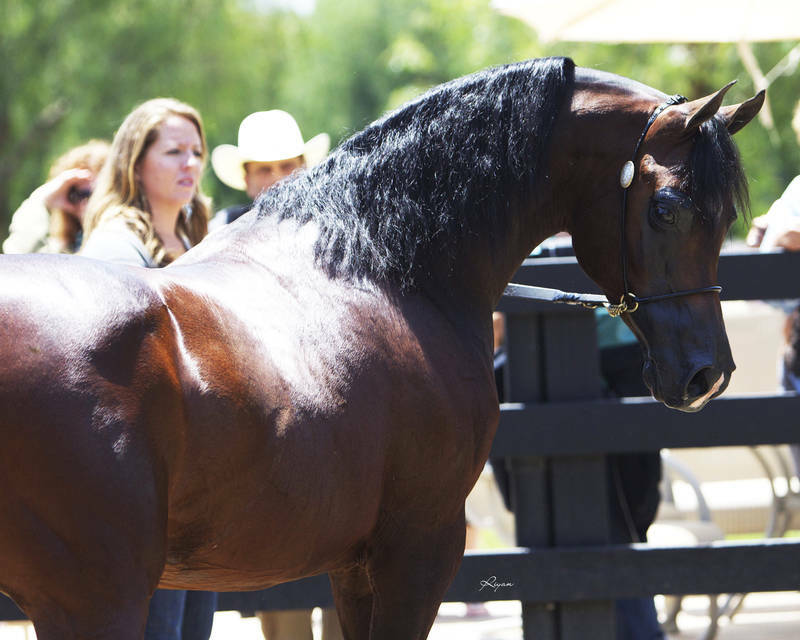 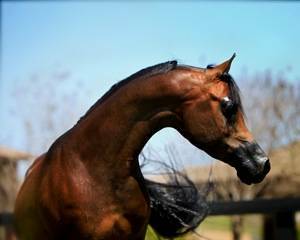 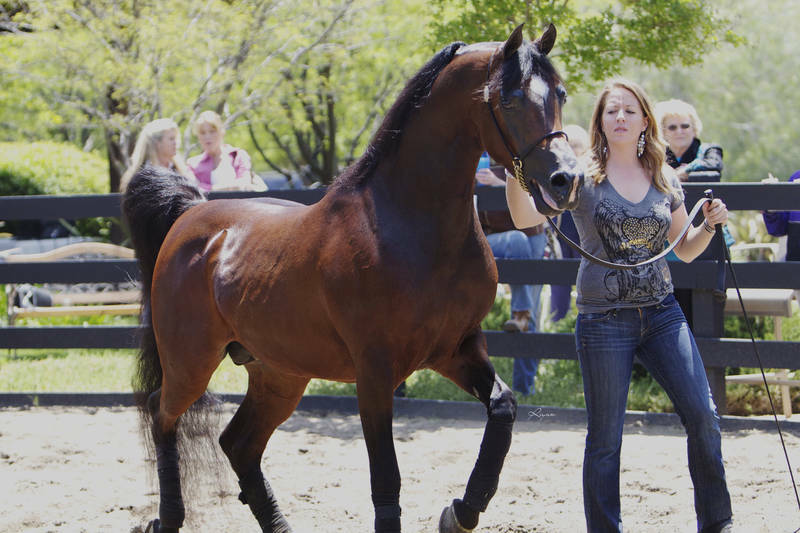 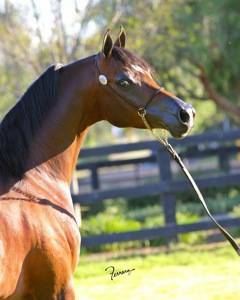 Haras JM had purchased him from North Arabians and stood him stud at the beautiful Harris JM in Brazil. 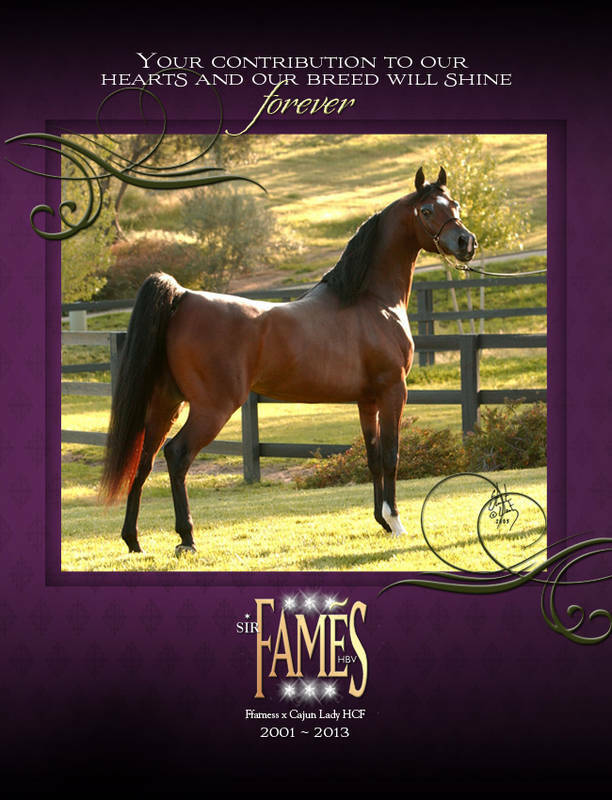 Thank you Jose Alves for giving Sir Fames HBV the opportunity to expand his growing family of award winning get to Brazil.